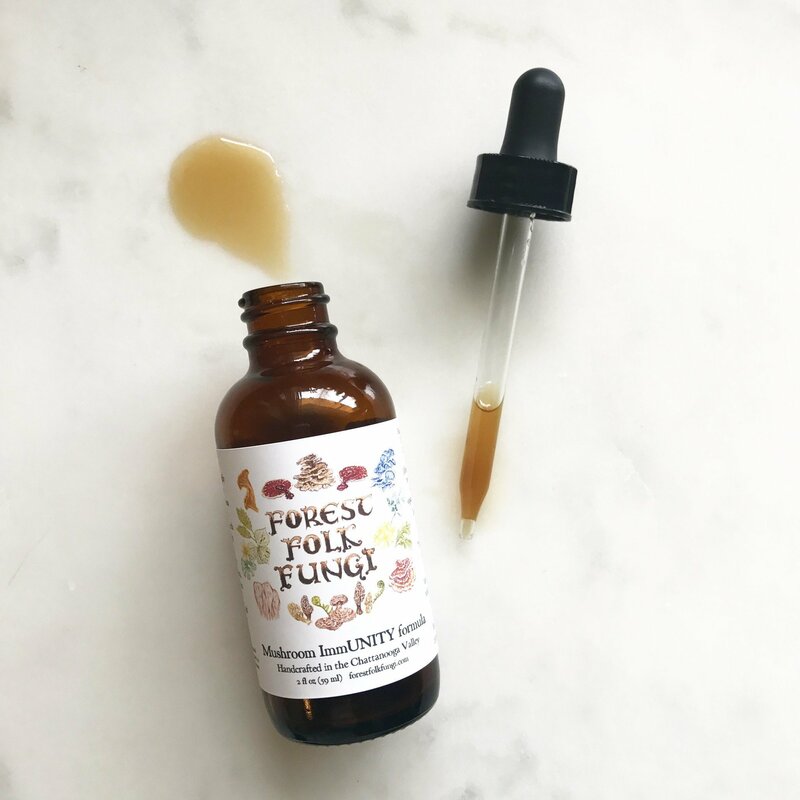 This fantastic fungal formula contains nine highly revered mushroom allies traditionally known to promote wellness of mind, body, and spirit. These beings have been extensively researched (look it up!) for their potential role in promoting emotional equilibrium, balancing immune function, bringing clarity of mind, regulating blood pressure and cholesterol, and supporting the body's detoxification processes.